In the first of what are sure to be several lawsuits of this nature, a motorcyclist who was struck by a Cruise AV in San Francisco in December of 2017 is suing General Motors for personal injuries sustained from the collision. While the court will treat this as a civil lawsuit, the ramifications of the decision will carry a national legal impact. Out of this conflict arises a fundamental question: are current laws sufficient to handle uncharted territory, such as the culpability of driverless cars? According to the plaintiff, Oscar Nilsson, he was riding his motorcycle down a street in San Francisco when a Cruise AV suddenly swerved into his lane. The car, operating in self-driving mode at the time, struck him and knocked him to the ground. Nilsson sustained neck and shoulder injuries, rendering him unable to work. The California Department of Motor Vehicles identifies 54 autonomous vehicle accident reports since 2014. Most of these were minor accidents, with other drivers admitting fault. As more driverless cars appear on the road, manufacturers could see a substantial increase in liability. 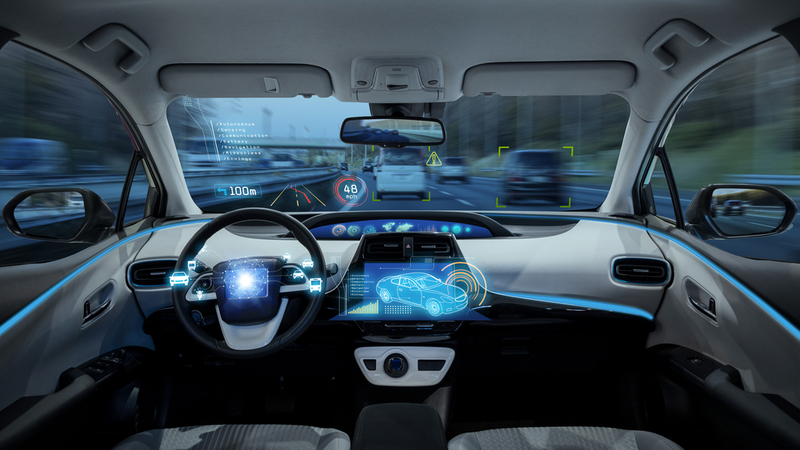 Legal experts are currently discussing how liability could be determined in these cases; most likely, investigators will consider how a human would have behaved in a similar circumstance and how the automated vehicle performed in comparison. It will be fascinating to see how this lawsuit shapes the future of personal injury law. If you or a loved one has suffered a personal injury and need assistance in collecting compensation, contact Hales & Associates, A Professional Law Corporation in Murrieta today at (951) 489-3320. We offer free consultations and will work tirelessly to get you your hard-earned benefits.